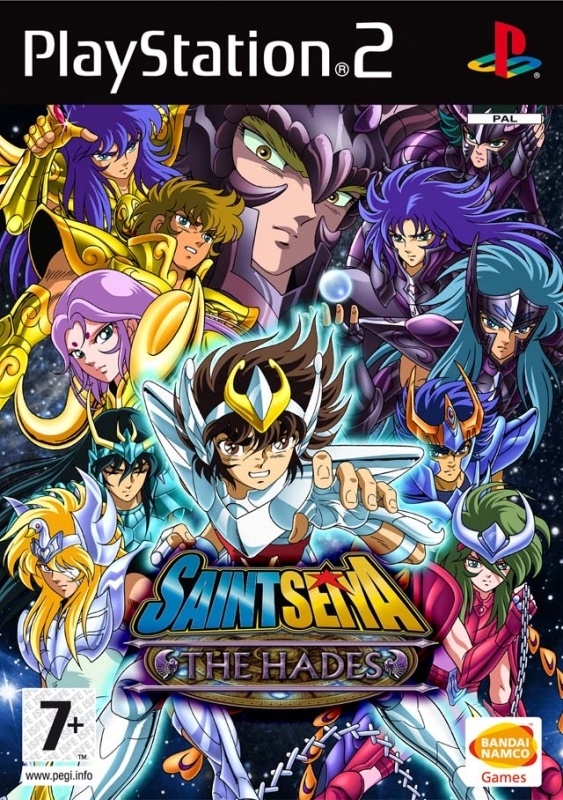 The story of SAINT SEIYA: THE HADES is taken directly from the highly respected manga of the same name that have only recently been made into an anime television series and which are hailed by many fans as the greatest in the Saint Seiya saga. 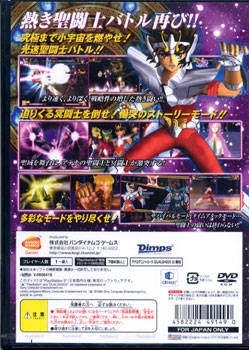 For maximum authenticity, the story of the game is based mainly on the original manga with cut scenes taken from the anime. 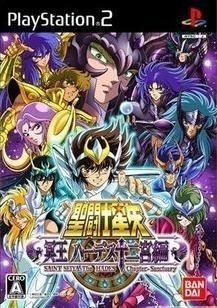 The story takes places as the Specters, thanks to the awakening of Hades, begin to claim back their powers after being restrained for 243 years by Athena's might. It is your destiny to do battle with the supreme commander of Hell and his armies to overcome the impending devastation. 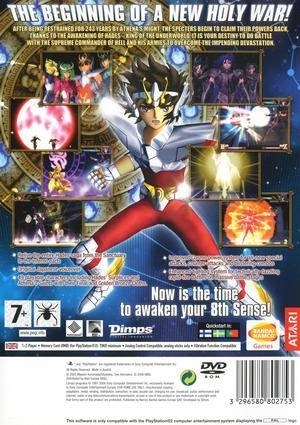 SAINT SEIYA: THE HADES offers something extra special for all fans of anime and fighting games. 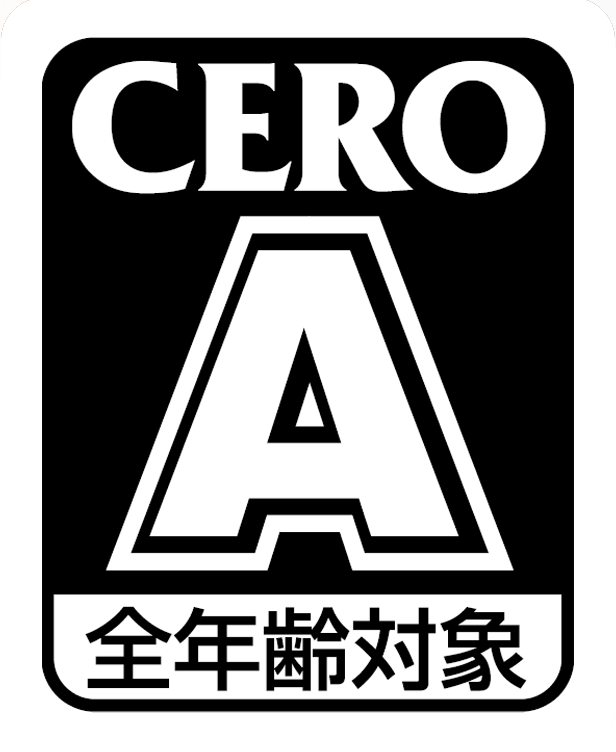 The development team have put their hearts and souls into developing a fighting system worthy of this seminal manga and anime with spectacular results.